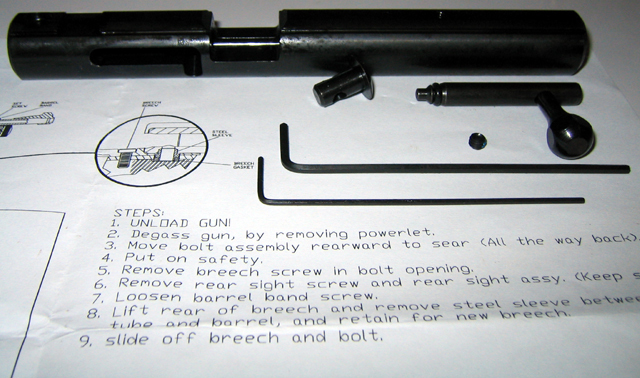 The Crosman steel breech kits are a genuine Crosman upgrade part. 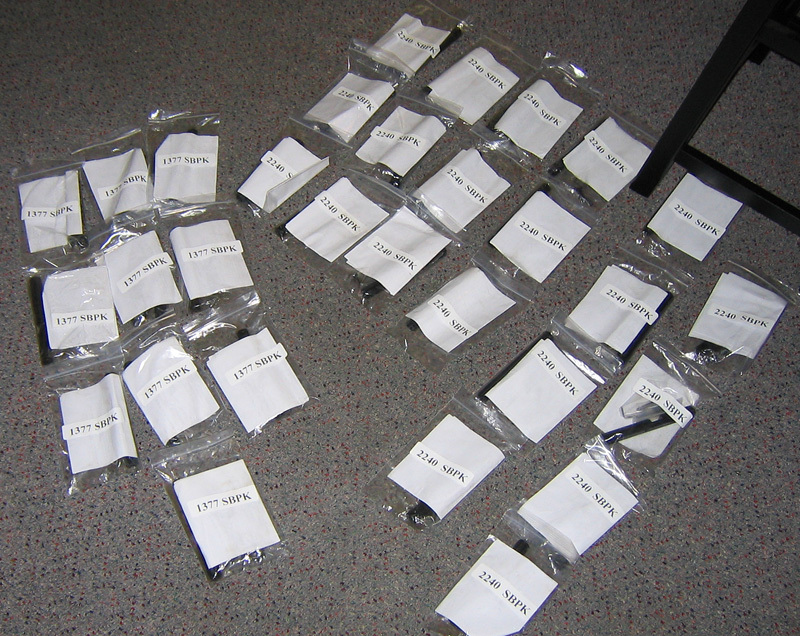 They replace your plastic breech on your 22xx line of pistols and rifles (1322 2240 2250 2260 2400). 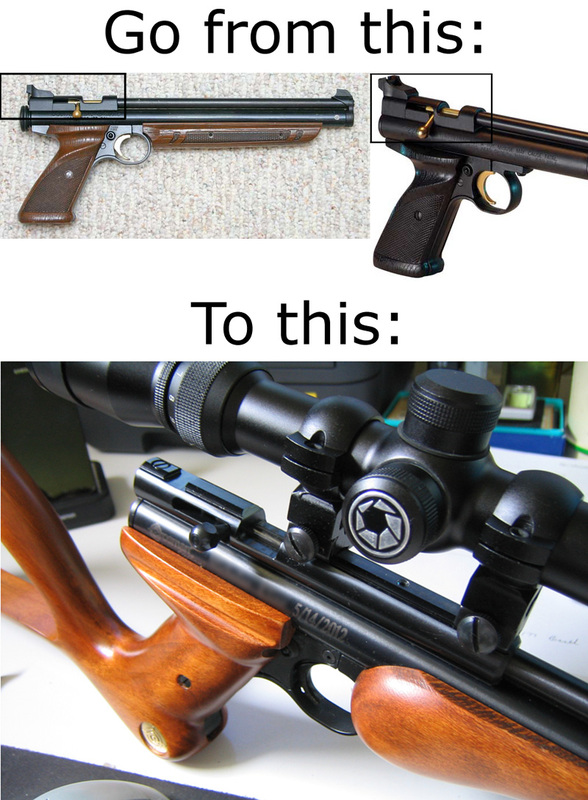 They are solid steel construction and infinitely more durable than the plastic breech that came on your gun. They feature a 3/8" dovetail for mounting a scope. The included Crosman instructions are notoriously inadequate, so I include my own 4-page printout. You can convert to .22 with this breech kit plus applicable .22 barrel.